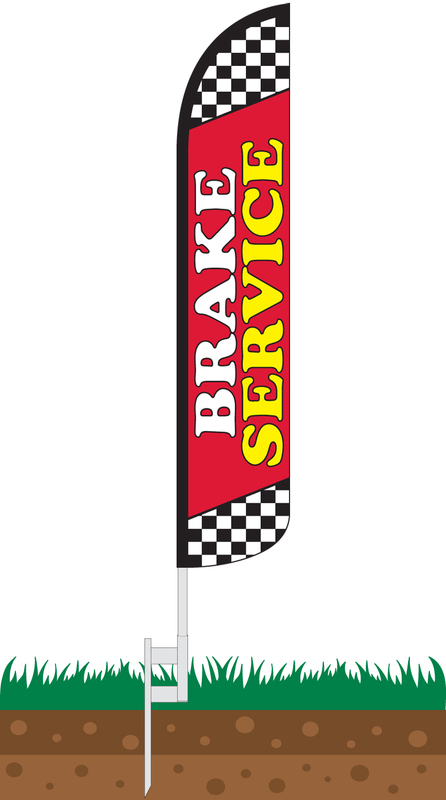 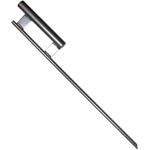 Our Brake Service Wind-Free Feather Flag features a red background with fields of black and white checkered pattern at the top and bottom of the flag. 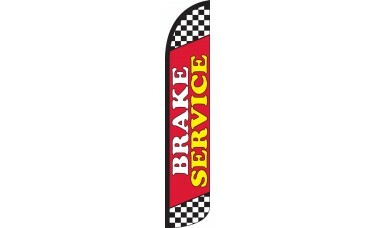 Bold yellow and white text outlined in black within the red field read, "Brake Service." 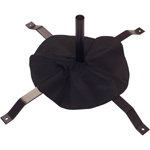 This flag is an ideal choice for any repair shop or auto dealership with a service department that is looking to attract new business.